The Baranow neighbourhood is located within the Castle Downs Outline Plan (OP) area and defines the southwest corner of the plan. This long, narrow neighbourhood is bounded by 153rd Avenue to the north, a power transmission right-of-way corridor to the east, 137th Avenue to the south, and 127th Street to the west. Baranow is a unique neighbourhood in that it is almost entirely non-residential in character. The dominant land use is commercial and business/industrial. Residential land uses are clustered in two distinct areas: one in the far northern portion of the community, and one in the south central area. 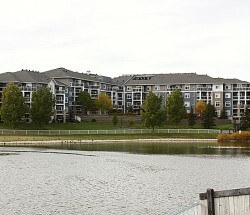 As of 2009, the neighbourhood was still actively under construction, and remaining developable residential lands are located along the eastern border of the community. 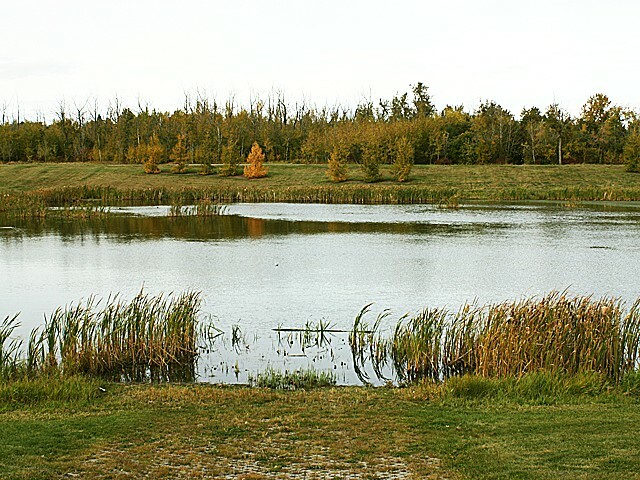 The community is distinctive because of the high density of its residential land use. Approximately 70 percent of all residential units within Baranow are located in low-rise apartment buildings, and all residential zoning within the neighbourhood is multi-family. Furthermore, with the exception of a few remnant single-detached houses constructed during the 1960s along the eastern edge of the neighbourhood, 96 percent of all residential units within Baranow were added in the late 1990s and early 2000s. 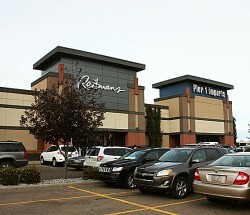 A large shopping centre is located along 137th Avenue between 123rd and 127th Streets. 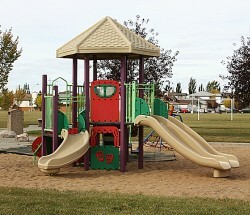 The neighbourhood does not contain any institutional or recreational land uses, but residents can access facilities and amenities in the adjacent Carlisle and Caernarvon neighbourhoods. 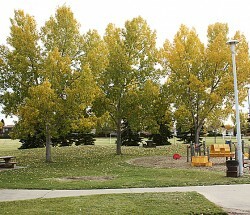 Like all neighbourhoods located within the Castle Downs area, Baranow takes its name from a famous castle. The Baranow Castle, built between 1591 and 1606, is located in Poland and was formerly the residence of Prince Lubomirski.